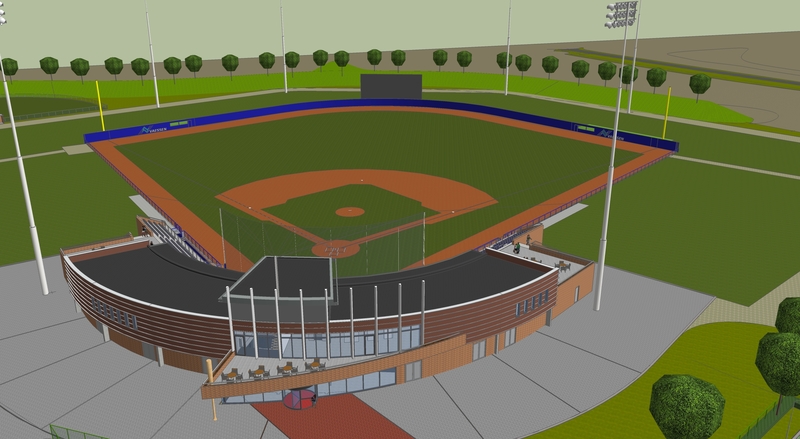 During a press conference on Thursday in Hoofddorp, Netherlands it was announced that the construction of a new baseball stadium (for more renderings see gallery below) can begin. 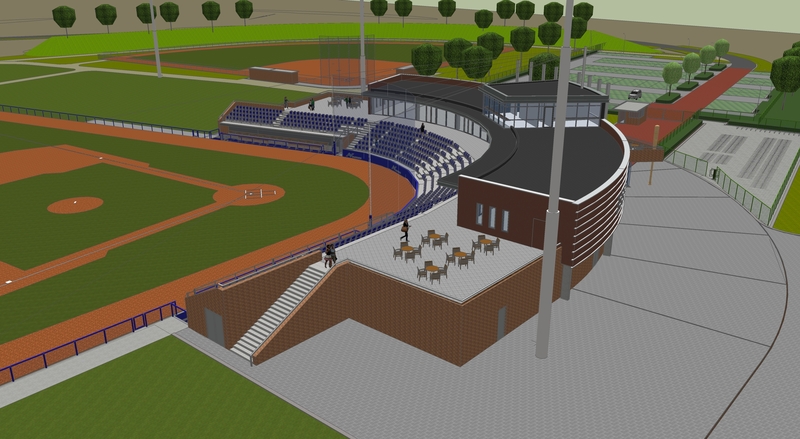 With the new stadium of the Vaessen Pioniers the Netherlands and with it European Baseball will meet the requirement to host MLB regular season games. Organizers promote a so-called “Amsterdam Series”, which is a possibility as soon as 2014 or 2015. 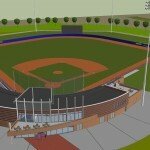 However while Major League Baseball has been involved in the project from the beginning talks between the organizers and MLB about the option of regular season games in the new Hoofddorp stadium are yet to begin. 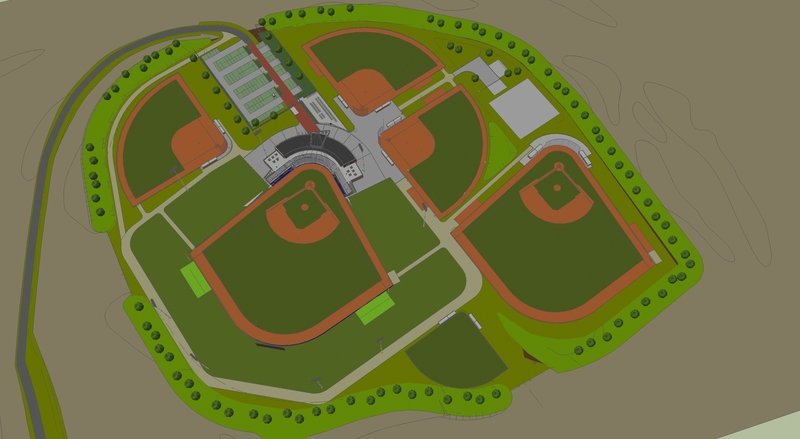 MLB only has acknowledged so far in a letter that games could be played there in either 2014 or 2015. 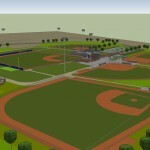 MLB officials, who attended the press conference wouldn’t commit to yes or no on this matter. 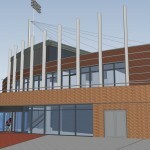 Additionally it seems that the stadium also could be in line to host a World Baseball Classic event in the future. 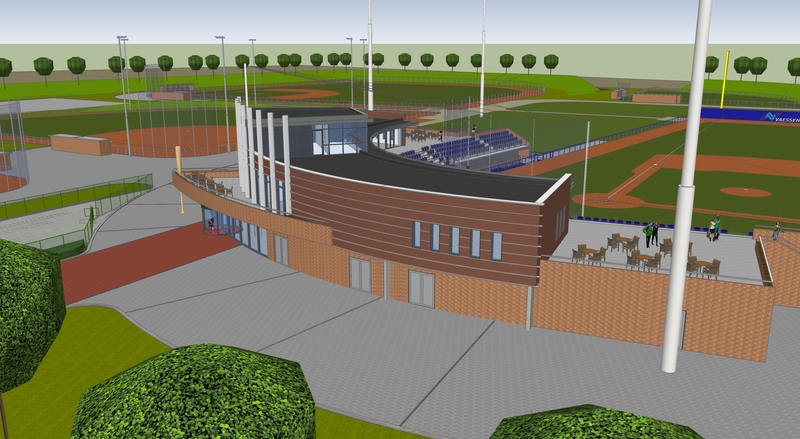 The new baseball and softball complex, which not only include the new Vaessen Pioniers stadium, features several fields and is part of a development project “Park 21”. 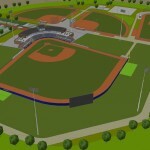 It will have two baseball fields, two softball fields, a multipurpose field and a Beeball field. 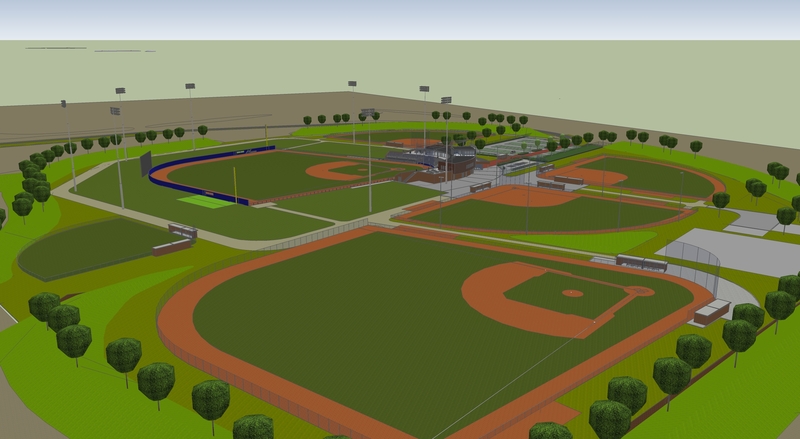 All fields meet the requirements for national and international events of KNBSB, MLB, ISF and IBAF. 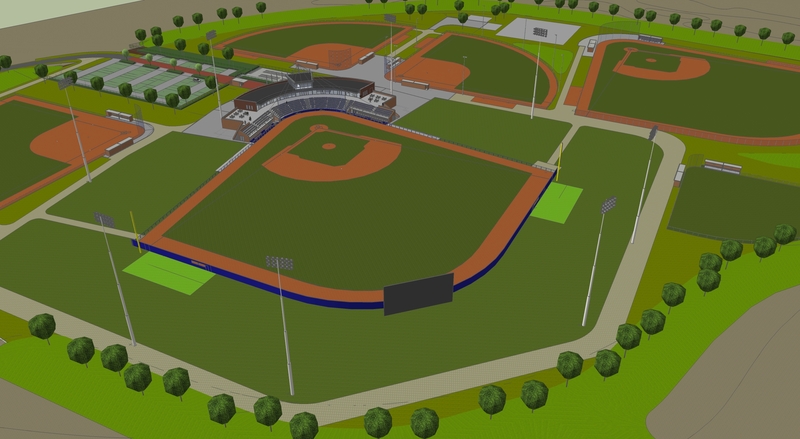 The main baseball stadium will have clubhouses, batting cages, MLB sufficient lights and a capacity of 600 on the grandstand. 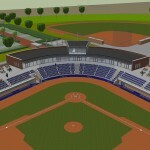 However the setup of the complex allows the construction of temporary seats to bring the capacity to 30,000. 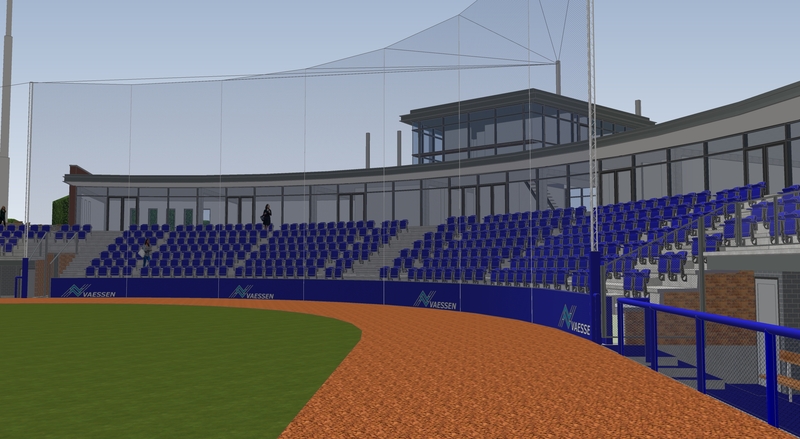 According to a study by the College of Haarlemmermeer Major League Baseball games would bring between €1.4 to 5.4 million to the Haarlemmermeer region with €3.5 million the most likely estimate. 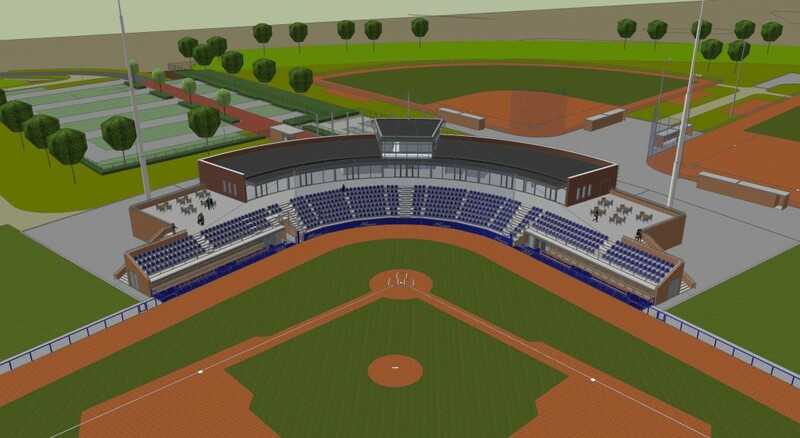 Looking at the whole Amsterdam Metropolitan Area the effect would be even significantly larger. 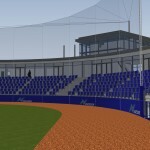 The “Amsterdam Series” would be an “excellent opportunity to present Amsterdam to the world as the interest in baseball at this level is global”, as stated in a press release. 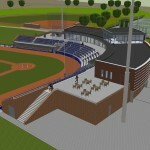 Besides the goal to host MLB regular season games in the stadium, the Royal Dutch Baseball and Softball Federation (KNBSB), which was represented by Technical Director Robert Eenhoorn at the press conference, wants to use the stadium also as home base for its national teams including coaching staffs. 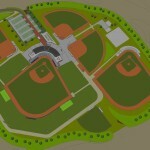 Jason Holowaty of MLB International said in a phone interview with Mister-Baseball.com that the new stadium will be huge for European Baseball and it opens up new development opportunities, which can be held at the complex. 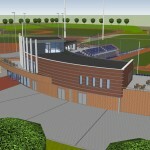 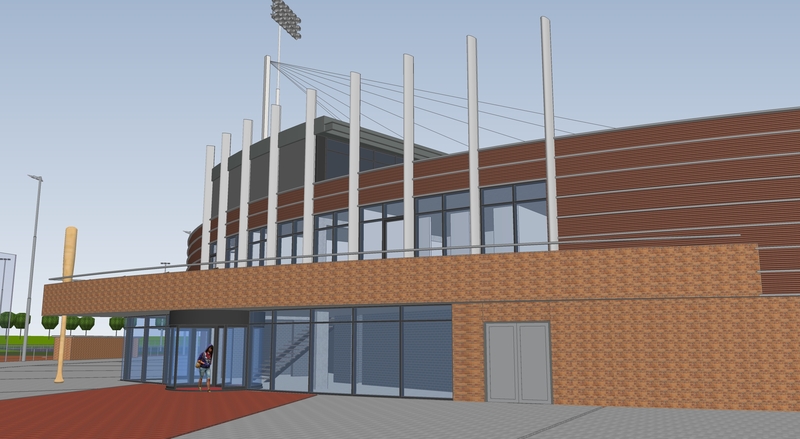 The new sports complex is scheduled to be ready for use by March 1, 2014 at the latest, right in time for the start of the Dutch baseball and softball season.